Happy New Year from BRG! As 2012 comes to a close, I find myself reflecting on the challenges and opportunities of the past year, but most of all, I hope that we’ve given you an opportunity to make new friends, ride new tracks, develop new skills and enjoy life a bit more. For the past 2.5 years, BRG has been there for you, and we look forward to serving you for many years to come. We saw an uptick in the economic climate in 2012. Frankly, BRG continued, in a difficult economic climate, to invest, innovate and bring great products to the market. 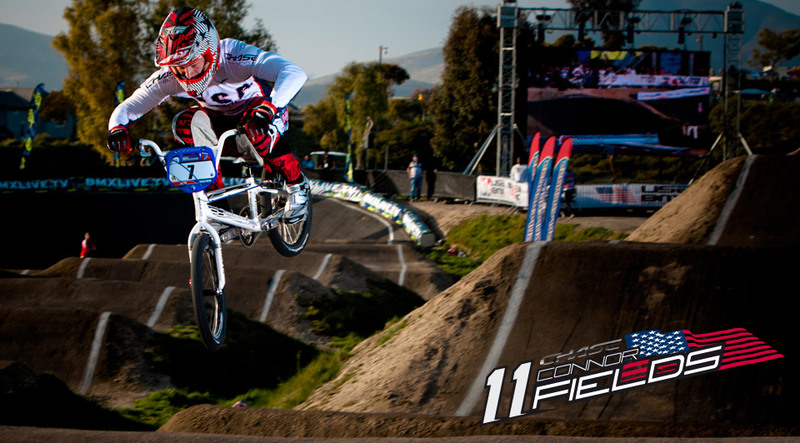 We have been lucky to have a incredible dedicated staff, willing to offer you the best in BMX. Christophe Leveque has continued to give us a consistent supply of innovative frames and parts to offer to the world of knowledgeable BMX riders. I feel lucky to have such a group of sophisticated customers who understand our parts offer true function first, then fashion, and who continue to improve their already substantial skills and believe in our products. It is also a time to look forward to the opportunities that lie ahead for us. We recently opened a new warehouse in the heart of Southern California, to better serve our distributors and customers. 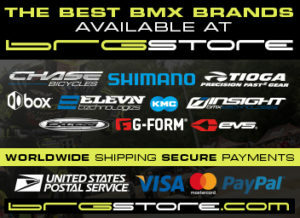 We’re continuing to put resources into our brands to continue to grow and offer the products that BMX needs. Also, supporting one of the best riders in BMX, Connor Fields, we have been graced with a perfect product tester and ambassador for our brands! We’re making some good strides in all aspects of our performance and we are committed to improve every aspect of our business. Every dollar we spend and every decision we make is with you – our customer – in mind. All of our employees are focused on you, our customer, to ensure you get the level of service and product you deserve and expect. It’s no fun having any customer less than absolutely satisfied. While we always value your business, it is at times like these that we are especially grateful for your loyalty. I’m excited about all we have in store for you in 2013 and beyond. Thank you for putting your trust in us and have a wonderful 2013.